Arrive 15 minutes prior to your class time and let the front desk know this is your first IGNITE experience. We will take it from there! 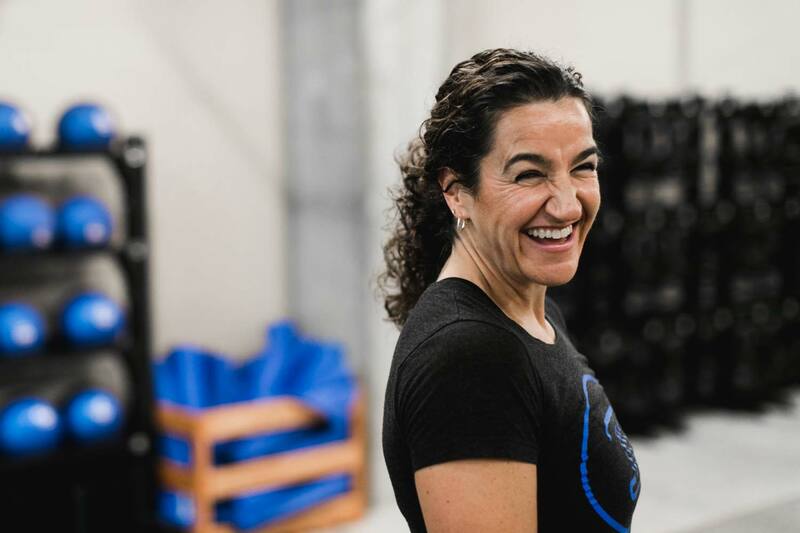 Each class will start with a group introduction where one of our certified coaches will take you through a warm up and in-depth workout overview. Never heard of a thruster or pistol? Don’t worry, our coaches will demonstrate all of the movements for the day as well as scaling options for all skill levels. ‍This is the fun part.... We turn the music up and the work begins! Each class ends with high-fives’s and a yoga cool down. This will leave you feeling re-energized to walk back into life with confidence and accomplishment. Fill out the quick and easy form below. We'll reach out as soon as possible. What haven't you achieved your goals?